We bought Auto-tune to the studio today. I must be the last person in the industry to buy one. There are several developers who do the same thing but Auto-tune is the industry standard. 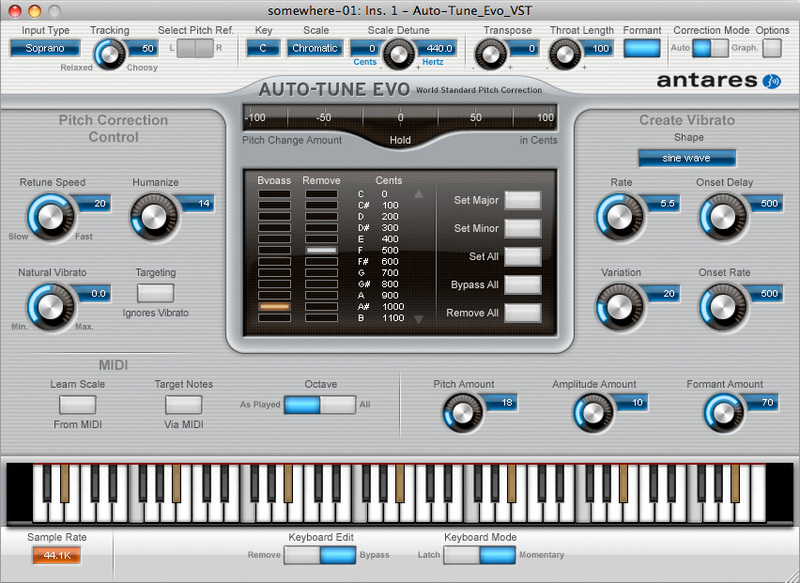 I've been satisfied with having Melodyne but Nick (my TopDJ partner) convinced me to buy Auto-tune. So let's if we'll get along. Auto-tune is a voice pitch correction tool and can be used "wrongly" to sound like every R n´B artist right now. The phenomenon started with Cher with the track "Belive". After that it was used as it supposed to until Lil' Pain, T-Wayne or whatever his name is started to mess around. And now even big names as Kanye West has started to f...k up the voice. You can gess that i don't like it ;). In this digital age the only "real" thing we have is the human voice. Can we respect that? Or am I to oldschool? If you think this is interesting watch this video. If you don't, still watch the video and look at his pants. I want a pair of those!